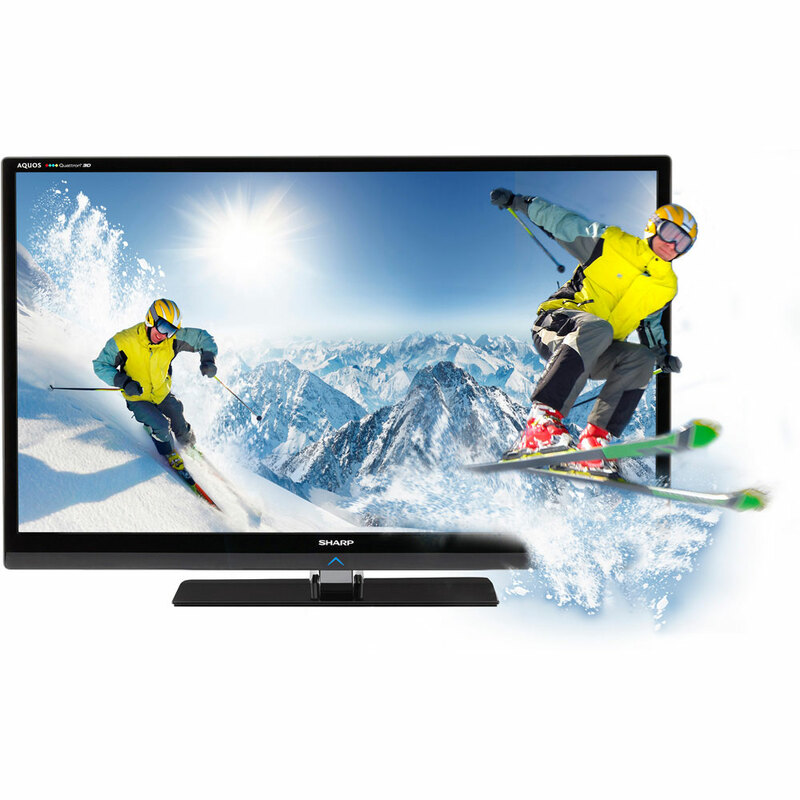 With the introduction of the LE835 Series 3DTV, Sharp once again reinforces its leadership in LCD and LED technology. 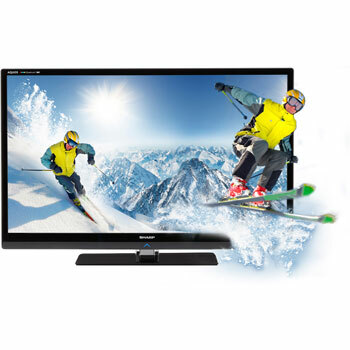 Sharp's proprietary Quattron System produces the brightest 3DTV images with reduced "crosstalk blurs" and Spacious 3D Sound to complete the 3D experience. Additionally, the proprietary AQUOS LED system comprised of the X-Gen LCD panel and UltraBrilliant LED, with a newly enhanced Active Contrast algorithm, enables an incredible dynamic contrast ratio of 8,000,000:1 for excellent picture quality.